There have been several significant changes announced by the Food and Drugs Administration regarding the use of antibiotics in livestock. According to the new regulations of the U. S FDA, and Veterinary Feed Directives (VFD), a veterinary will need to supervise the use of antibiotic drugs on livestock. The American Veterinary Medical Association (AVMA) has been supportive of sensible drug use by veterinarians, and has been working with the U. S FDA to shape regulations to standardize the medical use among animals to develop processes and principles that promote proper use of antimicrobial among animal farmers. The announcement made by FDA on December 11 2013was somewhat a result of a lawsuit in 2012 by the Defense Council, which put pressure on FDA. Pressure from other public health organizations as well as AVMA made it easier for FDA to make its decision. The federal government has recently launched a “livestock identification” program. According to experts, this would not be an extra burden for the cattle farmers. The Federal and State laws require that dairy cows and cattle over the age of 18 be registered when they are being transported across the state lines. 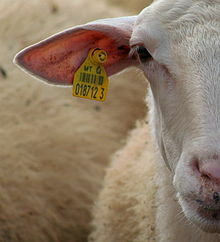 Some acceptable forms of identifications such as a ear tag has to be displayed on the livestock while transporting them. Each animal is given an identification number attached with the ear tags. In some cases farmers also use tattoos or old fashioned branding on animals, which is also acceptable. The new regulations of the animal identification will help the government to track animals in case of an outbreak of epidemic disease. 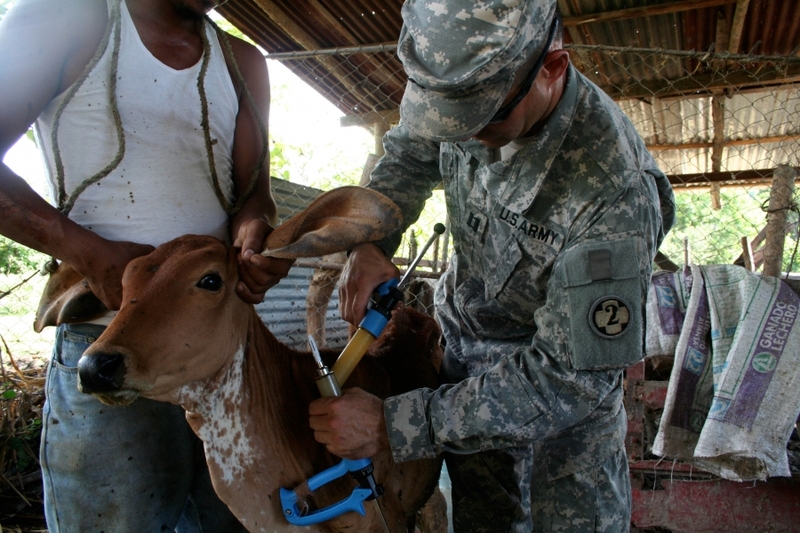 This would allow the government to investigate the disease more accurately and to locate the farm where the disease has originated from, so they can quickly quarantine and take necessary steps to attend to the prevention and cure of the disease. This rule became effective since March 11, 2013. Whenever cattle are sold or ownership is transferred. Prior to transportation out of any designated modified point-of-origin inspection area, for purposes other than sale or slaughter and no change of ownership is involved. Prior to transportation out of state. Upon entry into a registered feedlot. 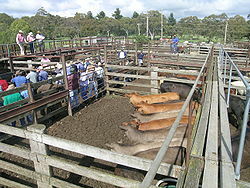 Prior to release or sale from a public sale yard or public or private cattle sales market. Prior to transportation or movement from premises designated as quarantine, restricted, or isolated areas pursuant to Section 9565. When brand inspection is required, an original or supplemental brand inspection certificate must accompany the cattle. A Bill of Sale or Consignment (Yellow Slip) must accompany all cattle transported within the state when no brand inspection or sales yard out billing is required. A description of the animal seized. The marks and brands, if any. The probable value of the animal. A statement of the date and place where it was taken up and confined. at the moment this time I am browsing this web site and reading very informative articles here.